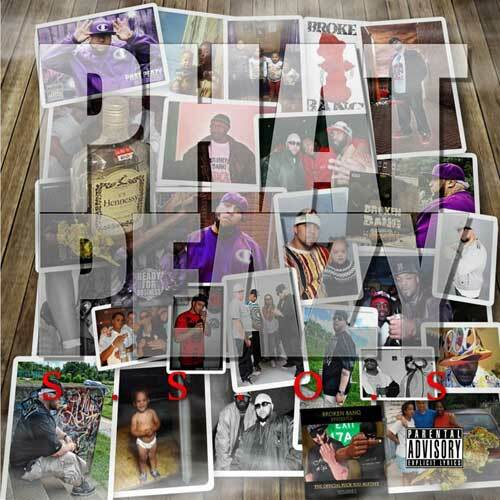 Mass Hip Hop: Mixtape: Phat Peazy "Sweet Science Of Sin"
Here's the latest mixtape from Phat Peazy. When asked what is the driving force behind his music, Phat Peazy replied "I'm a father first, man second, and a G third. I'm not giving fantasies, just good music". Follow Phat Peazy on Twitter and Facebook. Download Sweet Science Of Sin via MegaUpload.